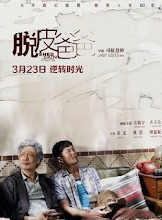 A story revolving around an old man suffering from Alzheimer's disease who experiences an inexplicable change when he starts continuously shedding skin to become younger, thus giving his son a chance to get to know him. 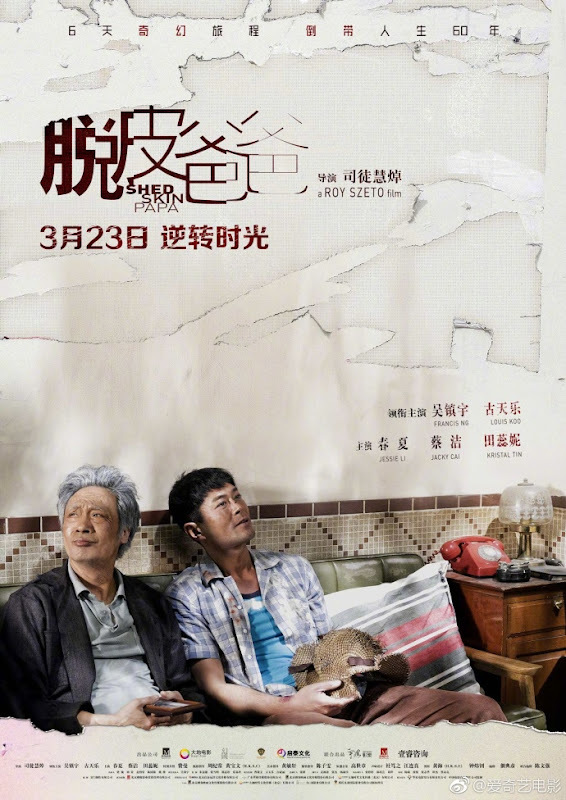 Tian Li Xing (Louis Koo) is a middle-age man who is unemployed and unmarried. 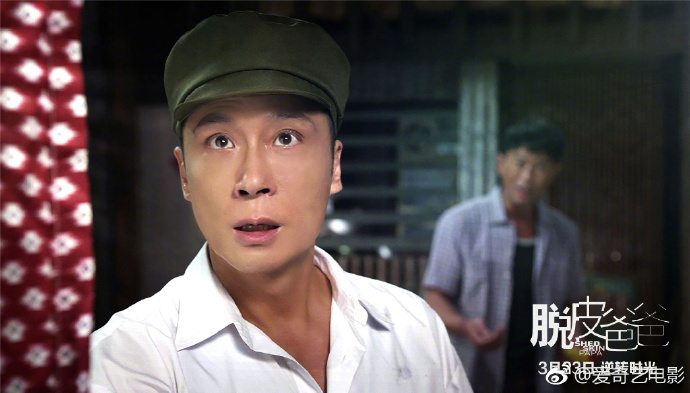 After his mother (Chun Xia) passed away, he is left to care for his eighty-year-old father (Francis Ng) by himself. Out of the blue, his father begins to shed a layer of skin everyday, each time becoming younger by ten to twenty years. 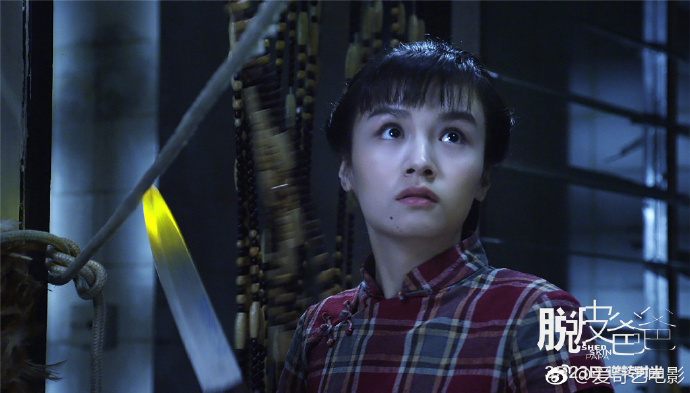 As he watches his father go through generations of his lifetime from when he was 60, 52, 37, 28 to a 19-year old boy, Tian Li Xing begins to see his father in a different light and finds the inspiration to move forward with his own life. It was first released in Hong Kong on April 27, 2017 and earned a second release in China on March 23, 2018. It is written and directed by Roy Szeto. Let us know why you like Shed Skin Papa in the comments section. Please also share these fun facts using the social media buttons below.